I swear, sometimes I think I've made it my personal quest to try all the yarn-related crafts. A few of my friends (I'm looking at you Angela, Heather & Barbara) have been into the pin looms lately. And, you know me, I don't like to be left out when it comes to the yarn things. So I ordered a Zoom Loom and soon I was on my way. The Zoom Loom comes with a little instructions booklet. I found that was all I needed to get going! I'm currently at the stage of making random squares. What will become of the squares remains to be seen. I'm very interesting in sewing them together to make a blanket or shawl. Time will tell! Do you pin loom? 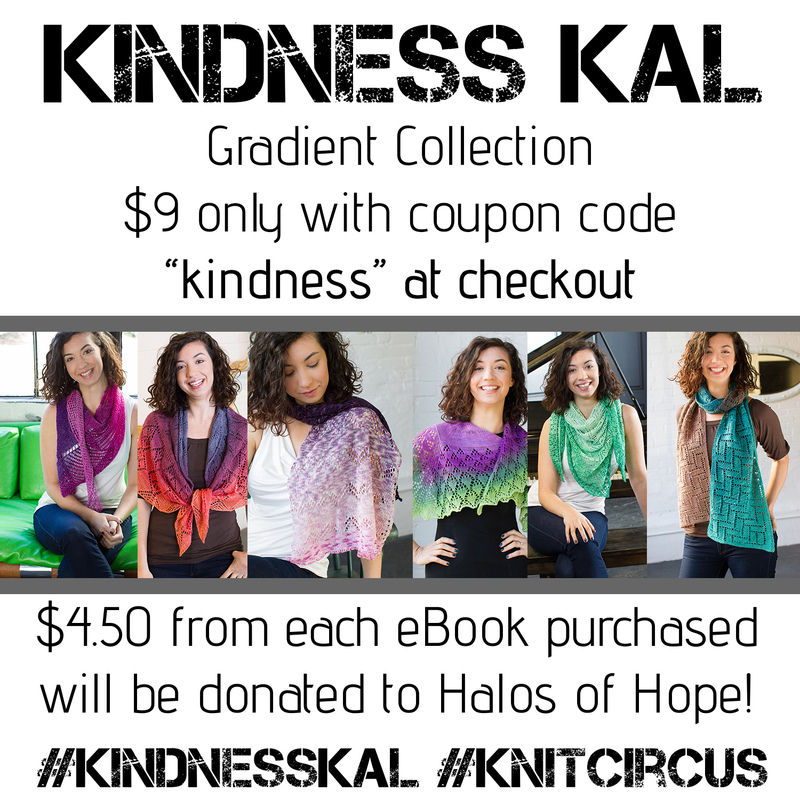 If so, I'd love to know what you make with your squares! 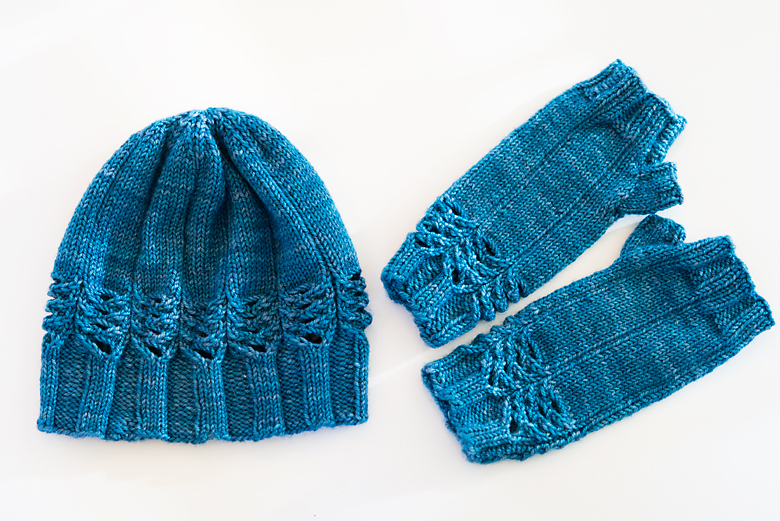 The set is knit in Sweet Georgia's Superwash DK yarn. This is some verrrrry lovely yarn. 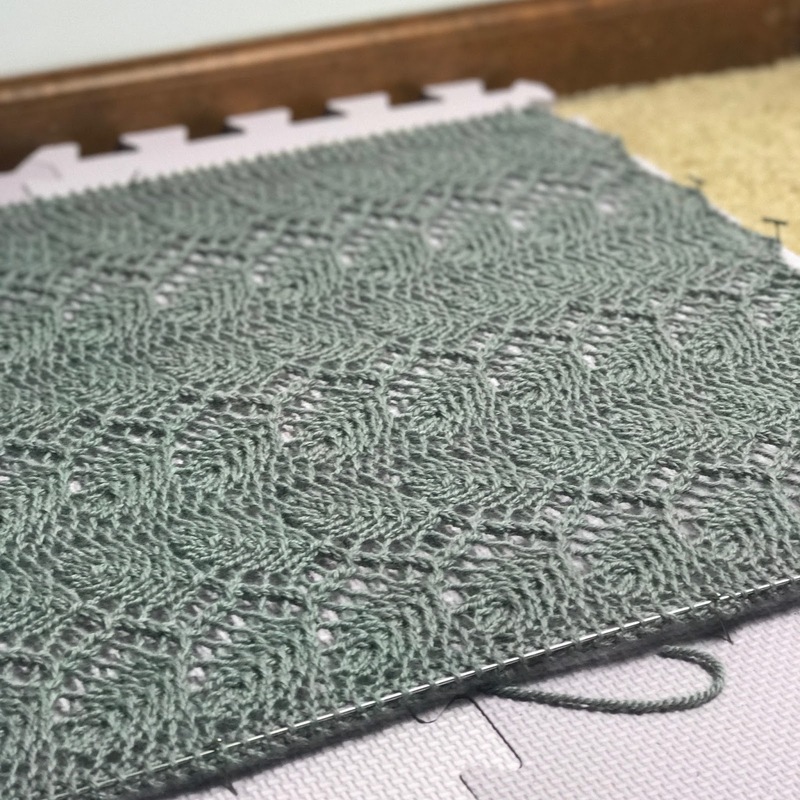 It's so squooshy and the stitch definition you get with it is amazing. 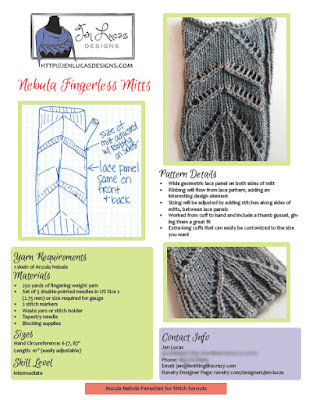 Both the hat and the mitts start with ribbing that flows seamlessly into the small lace pattern. 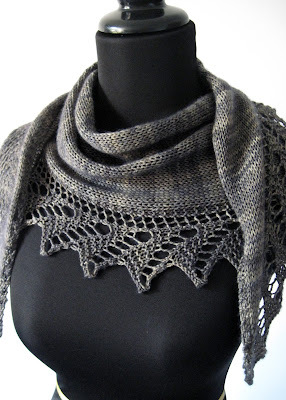 The lace is created by making huge yarn overs - it was a blast to knit. After a few rounds of lace, it's time for a nice wide ribbing, giving the set a clean look. The hat is written for three sizes and the mitts are written for one size. Both have great stretch though, meaning you can make a set for all your friends! 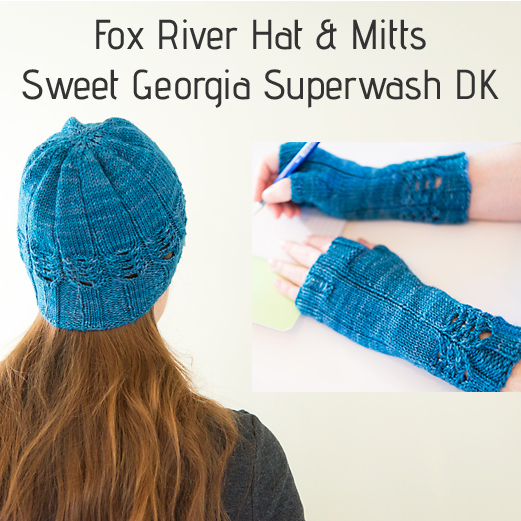 The Fox River Hat and Mitts are now available as a single pattern on Ravelry or on the Sweet Georgia website. 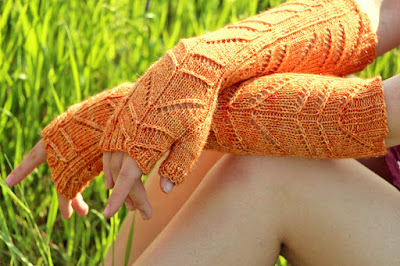 You can also read a little more about the pattern in this post on the Sweet Georgia blog. I hope you enjoy the set as much as I do! 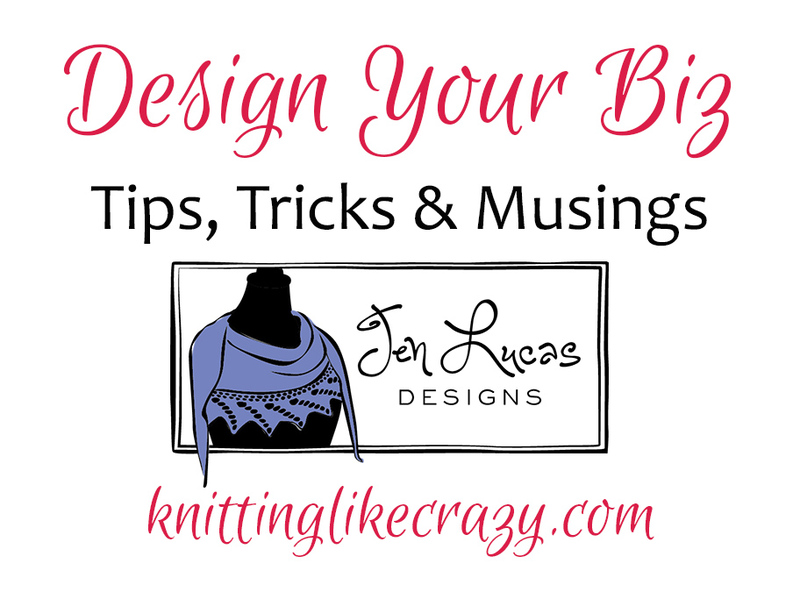 Recently, I discussed working with yarn companies and magazines for my new crochet designs. Today, I’d like to follow that up with talking about putting together a professional proposal. You’ll first need to find somewhere to submit your design idea. 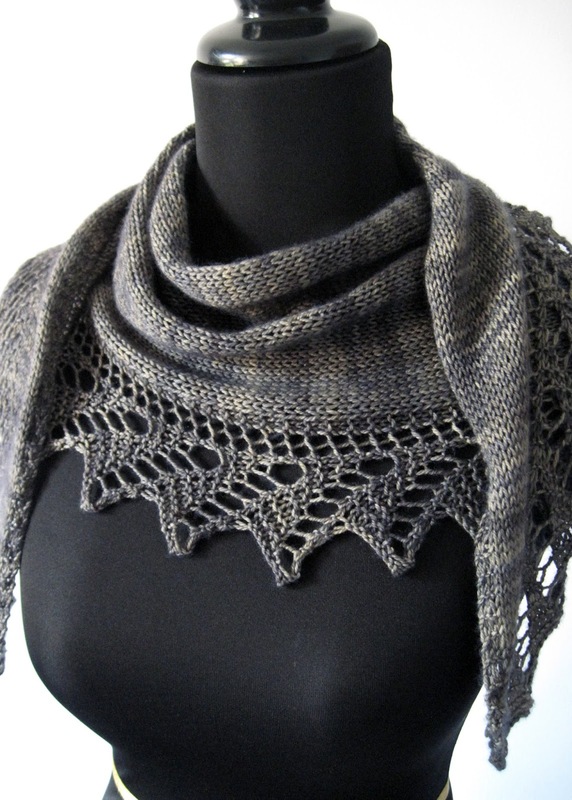 Many companies use the Designers forum on Ravelry to post their calls for submission. They will give you detailed information about what they are looking for in their posts, as well as links to mood boards and forms you may need to fill out. I check the Designers forum about once a week for calls I think I’d like to submit to. You can also visit the websites of your favorite magazines or yarn companies. Many of them have a link where you can sign up to receive emails for their calls for submissions. 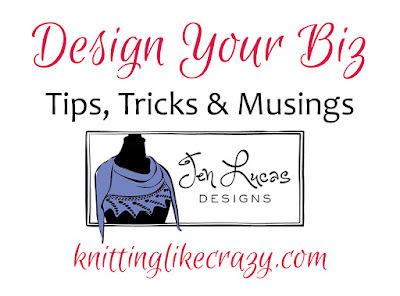 Details about your pattern – design features, sizing, what makes it unique, etc. Here’s how I put my one-page submissions together. 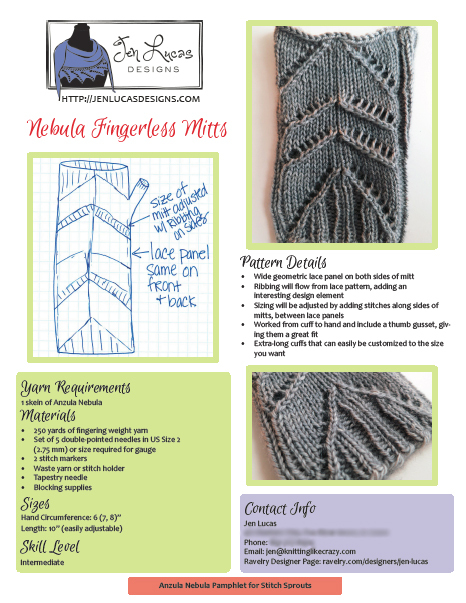 This was my submission for the Mandarijn Mitts. 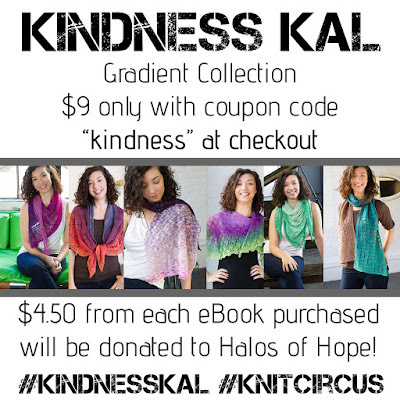 With your professional proposal and killer design idea, you’ll be getting accepted to that magazine or yarn company in no time! And, as I’ve written about before, if you get rejected, don’t worry. It happens to all of us. Now you have your proposal ready to go and you’ll be ready to submit it to another call when the time is right. Knitting stickers are the best stickers.